Another killer race weekend in the books. 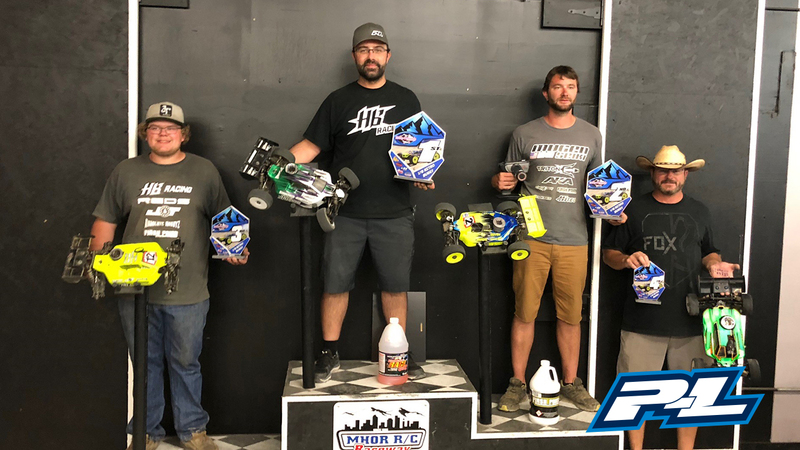 MHOR RC was a final Colorado points series race and also MHOR Mayhem race. 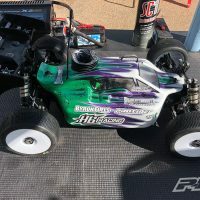 In the E-Buggy, I secured the TQ spot in first two qualifiers with my E817v2 Buggy on Pro-Line Fugitive Lite X3 tires. 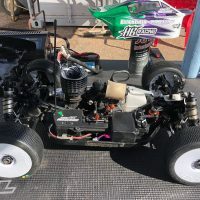 In Nitro Buggy qualifying I was able to qualify 2nd on the grid with my D817v2 Buggy on Pro-Line Fugitive Lite M3 tires. 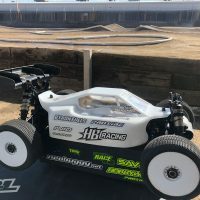 Cars felt great in qualifying so there was not much to change for setup other than clean up my driving a bit for more consistent lap times in mains. Track was tight and technical and one small mistake will set you back behind very fast. 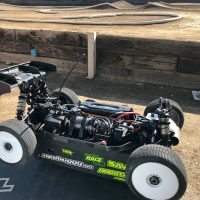 For the Mains I chose to run Pro-Line Slide Lock M3 Tires on my E817v2 Buggy and Fugitive Lite X3 tires on My nitro D817v2 buggy. 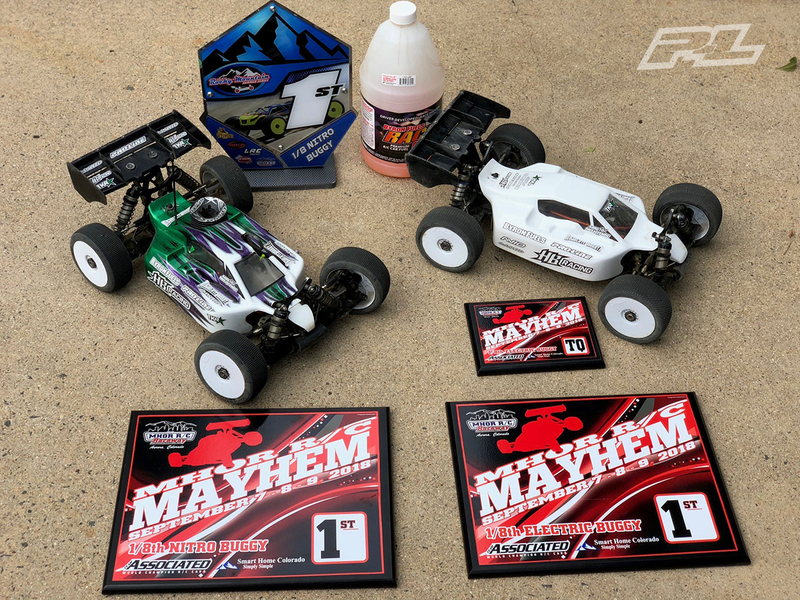 EBuggy A1 main I finished 3rd and A2-A3 I finished 1st and secured the win. Nitro buggy main was tight racing. Started 2nd and with great pit stops by Jeff Bettis we managed to take the first place in the end. Cars were dialed all weekend and I can’t thank enough to everyone that helped me out all season. Big thanks to my sponsors and all the track owners in Colorado and Wyoming for amazing series. 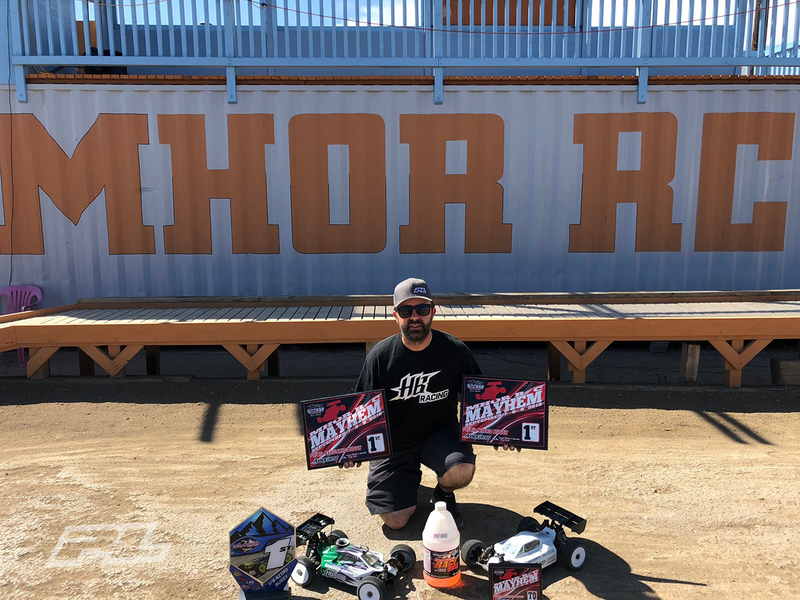 Thanks to Mhor RC raceway and Chadd Brockman and his crew for a great weekend of racing.